Tours depart Hillarys Boat Harbour every Saturday and Sunday (subject to availability). Book online now to secure your seat! Rotorvation Helicopter Services is a West Australian owned and operated helicopter company. For over a decade, their staff has catered for a wide variety of clients, and remain dedicated to providing them with an enjoyable, safe and efficient flying experience. All company flight personnel undergo regular check and training flights including full emergency procedures. The in-house safety standards exceed the requirements of the Civil Aviation Safety Authority. 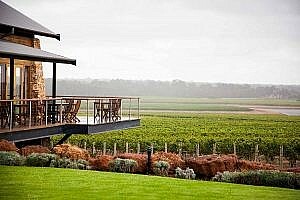 If you are redeeming a Rotorvation Gift Voucher please click here to book. Experience the thrill and excitement of a Helicopter Flight at a budget price! 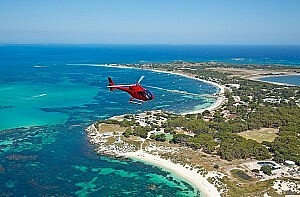 The spectacular scenery starts as soon as you lift off from our Hillarys Helipad. Marvel at the Swan River, Perth City and our breathtaking coastline. 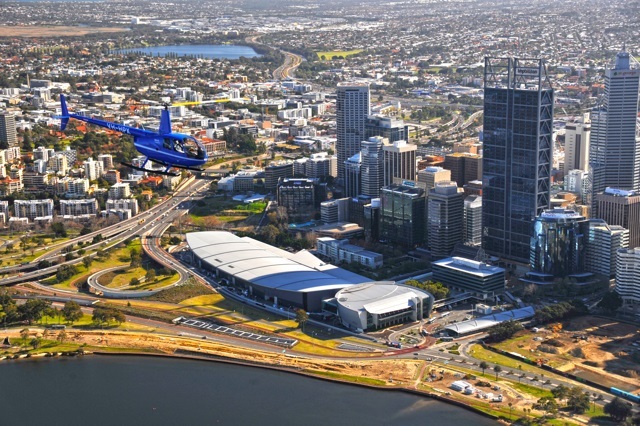 Depart from our exclusive Helipad at Hillarys Marina and enjoy breathtaking views of the Swan River, the bell tower and Kings Park as you head for Perth City for an orbit of the city block. 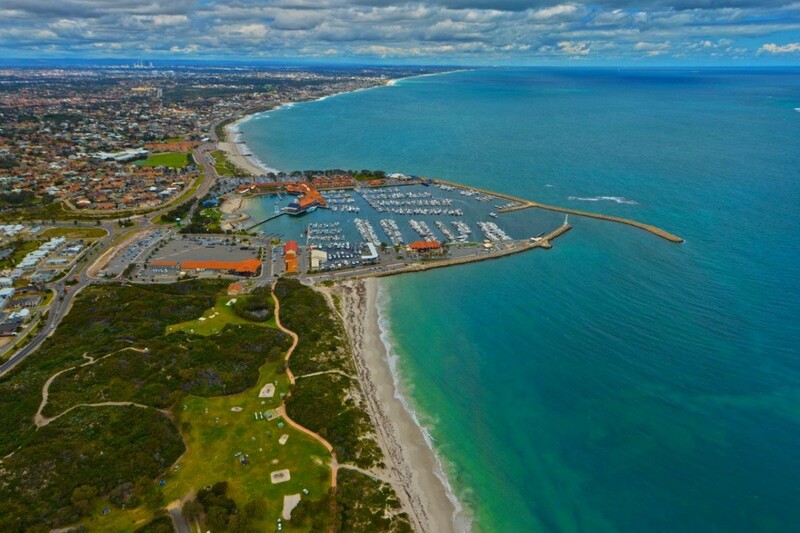 Depart from our exclusive Helipad at Hillarys Marina and fly along our glorious coast, around the Perth City block, along the Swan River and over the Fremantle Port all from 1500 feet! Arrive in style for lunch at Rottnest for only $540pp. (Plus $50 landing fee per helicopter). 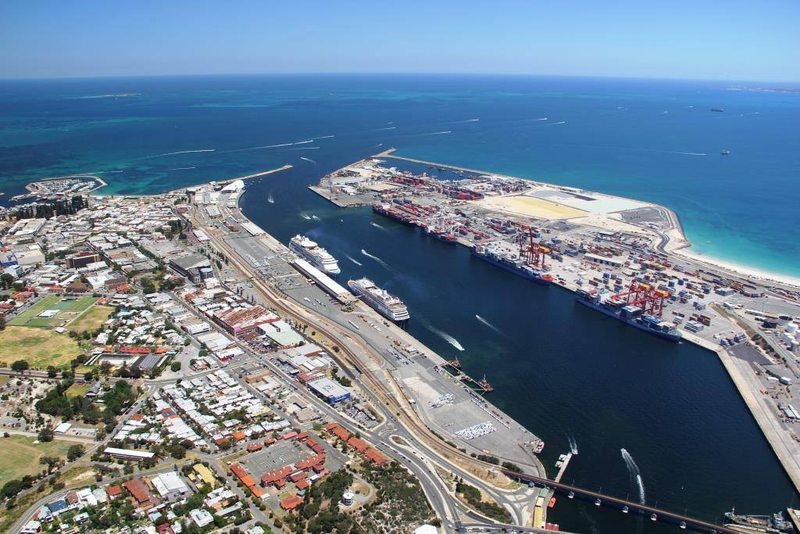 Fly from Jandakot airport taking in the sweeping views of historic Fremantle, the southern beaches and the sparkling turquoise waters of the Indian Ocean before arriving over Rottnest with its lighthouse, gun turrets, spectacular coastline and sheltered beaches. The flight duration is approx. 40 minutes return and the price includes up to 3 hours of helicopter standing time on location to allow you the opportunity to explore and to enjoy a leisurely lunch at one of the island’s excellent restaurants. Note: All Helicopter tours are operated by Rotorvation Helicopter Services. Scenic flights are not private so participants may share with others on the flight. We have a no refund policy. 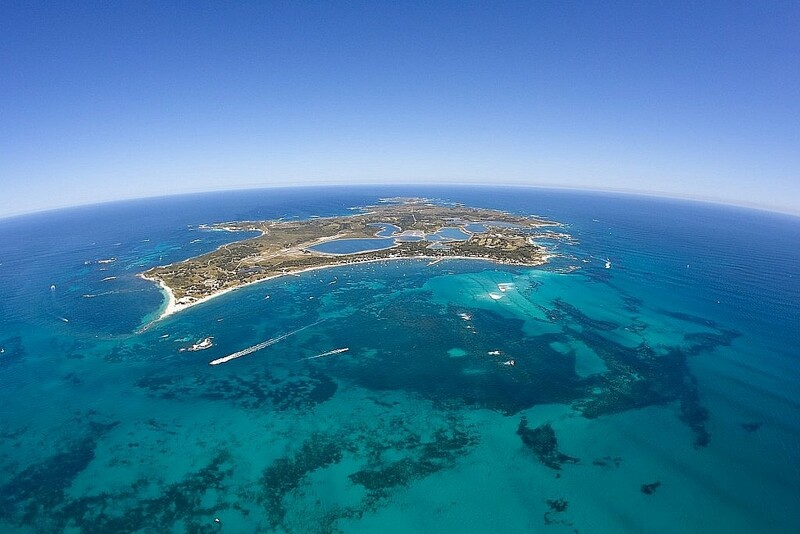 Any helicopter tour cancelled at least 24 hours prior to departure will receive a Rottnest Fast Ferries credit note to the value paid, valid for 12 months. Any tour cancelled by the operator due to unfavourable weather or other unforseen circumstances will be eligible for a full refund if the tour is unable to be re-scheduled.